Nokias of the 1990s are making a comeback - but for all the wrong reasons! Many of us had one Nokia once and plenty of us swear they were the best cellphones we’ve ever had. Now the ever-popular Nokia cellphones from the late 1990s are making a comeback. But perhaps not for the most honourable reason. 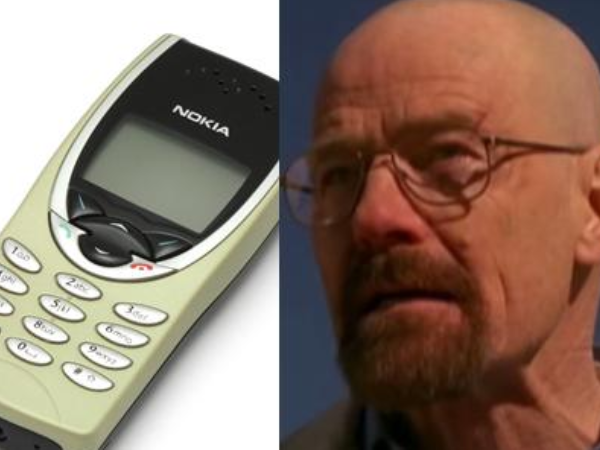 Drug smugglers, especially in the UK, are keen to get their hands on old Nokia models because modern phones with WiFi and Bluetooth make it too easy for the authorities to listen in on your calls. The GPS devices in modern phones also make it easy for police to trace you, which is something smugglers can do without. That’s why the old phones without internet links are selling like hotcakes in Britain. Pawn shop owners say these phones are selling as fast as they can obtain more. “We don’t know what the phones are being used for but we don’t ask too many questions,” says a pawn shop owner. Apart from the fact the phones make it more difficult to trace you, the long battery life is an attraction. The popular Nokia 8210’s battery lasts for up to 150 hours. That’s nearly a whole week! When it was launched in 1999 the Nokia 8210 was the best and smallest phone on the market. It made a great impression when it was introduced at the Paris Fashion Show.